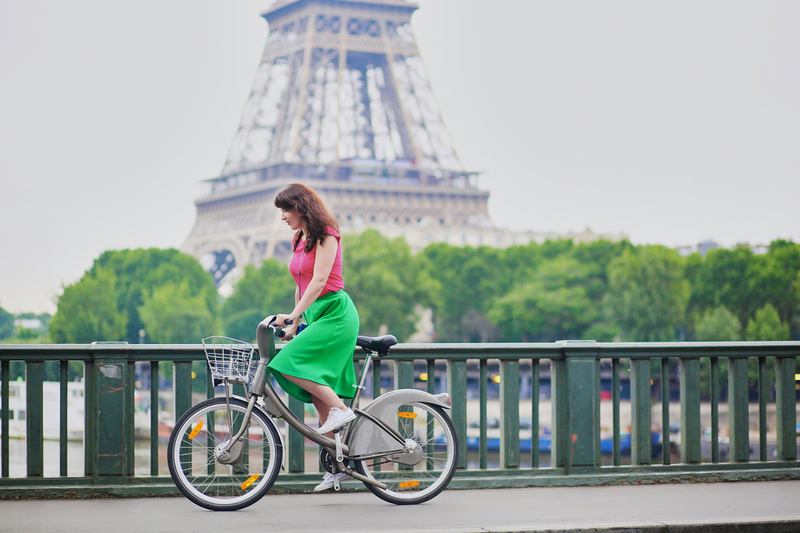 Currently, cycling comprises only 3% of transport in France. However, the French Government aims to triple this figure by 2024 and have outlined a collection of measures to make this happen. Prime Minister Eduoard Philippe expressed concerns that cycling is still primarily viewed as a sport in France, rather than as a form of transport. In response, the Government is planning to invest €350 million in cycling infrastructure over the next seven years. One of the key measures the Government aims to finance is the construction of additional bike lanes, to reduce the gaps between existing cycling infrastructure across France. The Government is also planning to increase the incentives for commuters to switch to bicycles, offering all civil servants a €200 tax-free incentive each year to cycle to work. In addition, private companies will be able to opt-in to pay their employees up to €400 a year for commuting by bicycle. There are also plans to tackle bike theft, through introducing an obligatory identification engraving system for all new bikes and requiring all new buildings to include bicycle parking. Train stations are also likely to offer bicycle parking in order to build a more connected transport system. The plan also prioritises cycling safety, through proposing the introduction of a safe zone for cyclists at traffic lights and encouraging two-way bicycle traffic on roads with 50 km/h speed limits. Furthermore, cycling lessons will be introduced in all secondary schools by 2022, which will focus on the importance of safety. The full news article can be viewed here. (First issued by Reuters on 14/09/2018). Image source: © Ekaterina Pokrovsky / Shutterstock.com - no permission to re-use image(s) without separate licence from Shutterstock.